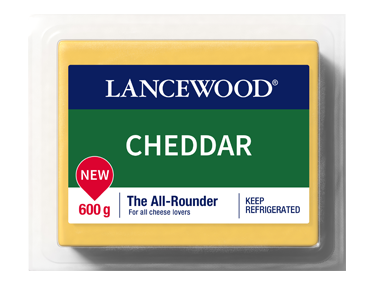 250 ml grated LANCEWOOD® Cheddar. Stuff garlic bread with grated cheese, sliced red onion, sundried tomatoes and mixed herbs. 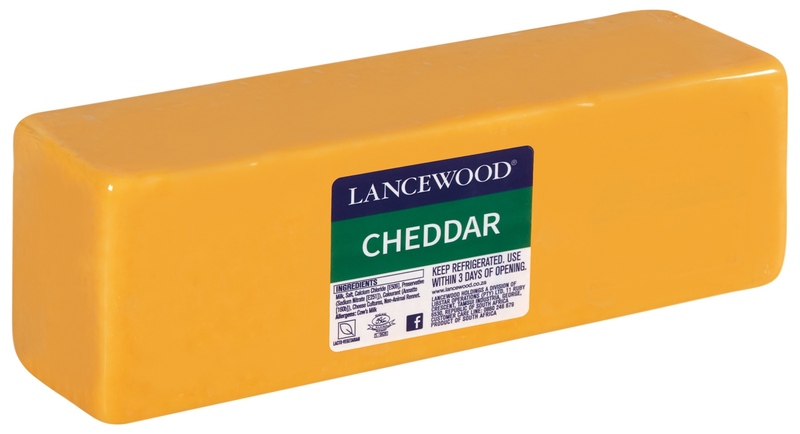 Wrap in foil and bake until the cheese has melted and bread is buttery crisp. 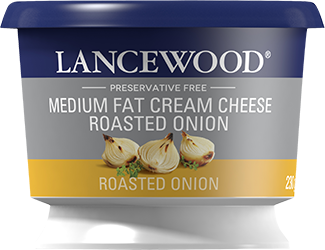 Swirl the onion marmalade into the cream cheese and mix with the cheddar cheese. Stuff into garlic bread. Wrap in foil and bake until cheese has melted and bread is buttery crisp.